I try to eat healthy as often as possible. 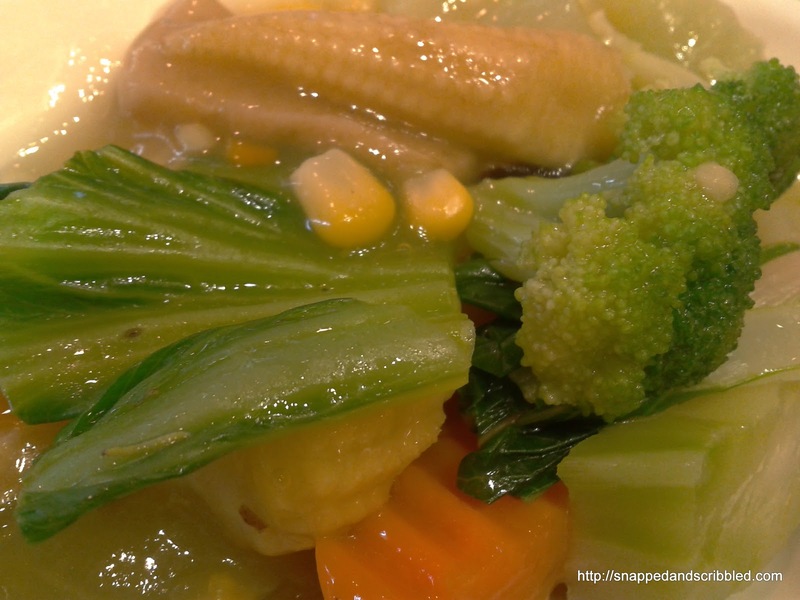 My home-cooked meals are usually chicken, fish and vegetable dishes. I don't like pork very much. I cook beef occasionally. I used to love burgers and fries. But since last year, I don't frequent McDonald's and Jollibee anymore whenever I dine out. I'm guilty though of clicking McDonald's online delivery at least thrice a month. I'm not a vegetarian. But Bodhi Vegetarian Restaurant has captured my taste buds. I love the food. I can choose buying my lunch here over Sizzling Plate. The combo meals are also priced reasonably. Two viands, a cup of rice and iced tea will cost you P89. 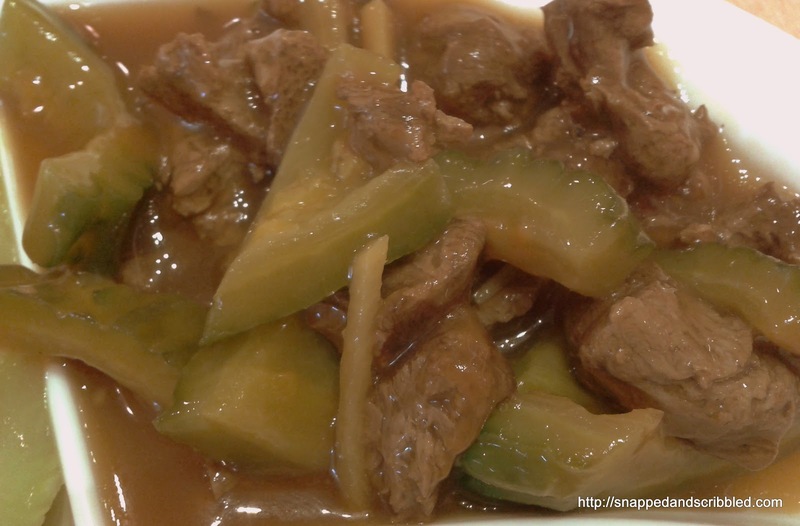 And a favorite of mine, beef (not) with ampalaya in oyster sauce. They look yummy, right? Yes, definitely YUMMY!